On November 20, 2012, the Department of Justice announced that it reached a settlement with the town of East Haven, Connecticut, to resolve complaints about the East Haven Police Department (EHPD). 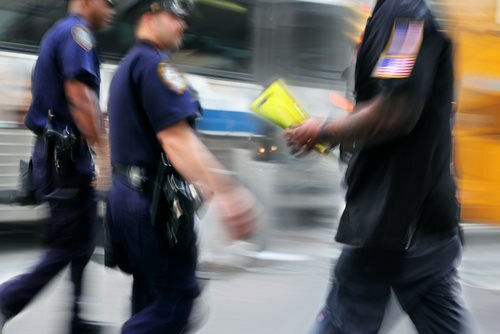 The complaints stated that the EHPD discriminated based upon race, color, and/or national origin, used excessive force, conducted unconstitutional searches and seizures. The EHPD and town jointly filed the agreement a federal district court. The agreement will ensure that the EHPD engages in constitutional activity, and the agreement also hopes to increase the community’s trust toward the EHPD and other police officers in the area.